There’s still time to squeeze in another beach holiday (or two) before the end of summer. We have put together a list of fair and eco-friendly products to bring with you on your beachy trip. Scroll further to discover and shop the products. Start the day out with the right deo. Many people have become aware of the dangers of aluminium in their deodorant. 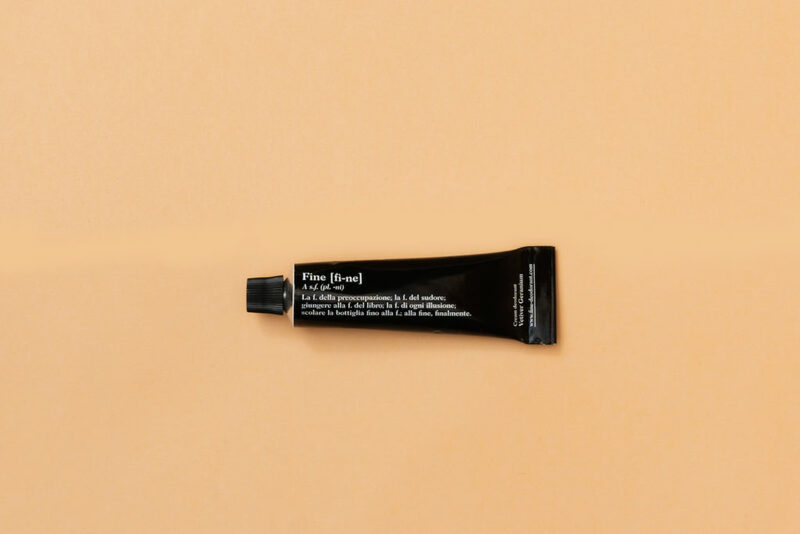 Fine deodorant is a, safe, organic, natural, and effective deodorant cream developed using specially selected ingredients that nourish the skin while also preventing unwanted odour. The deo cream is 100% vegan, GMO free, gluten free, and free from undesirable ingredients such as parabens, petro-chemicals, and synthetic preservatives, colours, fillers, and fragrances. The packaging is also perfect for travel and throwing in your bag for any time you think you might need reapplication throughout the day. 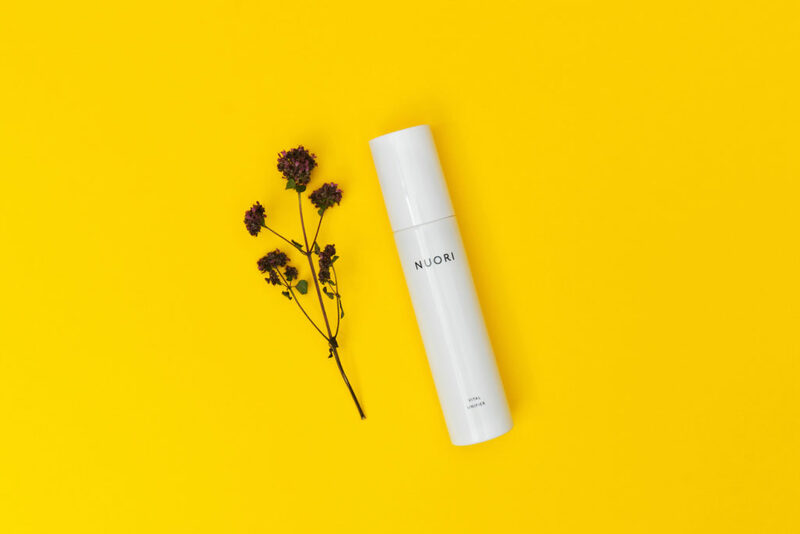 The perfect partner for hot summer days is a calming facial spritz and NOURI has just the product – the Vital Unifier. This refreshing mist is perfect for rehydrating. It’s packed with organic aloe vera and all natural and vegan hyaluronic acid. Hyaluronic acid is a potent hydrating ingredient that penetrates deeply into the skin and replenishes moisture throughout the skin’s natural layers. It also contains powerful antioxidants that help soothe irritation and boosting moisture balance. Simply spritz on your face throughout the day to replenish dehydrated skin. The best kind of swimwear is the eco-friendly and socially conscious swimwear. HK Swimwear has designed swimwear that can be mixed and matched, and designed to last. The eco-friendly fabric is made by recycling abandoned fishing nets that have been retrieved from the ocean, thereby saving hundreds if not thousands of aquatic animals. The classic, timeless designs can be worn for many years, unlike the fast fashion swimsuits made from low quality material. In addition to the eco-friendly fabrics, H&K Swimwear also donates a portion of every purchase to their chosen charities which you can read about on their website. Choose a socially and environmentally conscious swimsuit for your next beach holiday, feel good while looking great! It’s important to protect your eyes from harmful UV radiation. 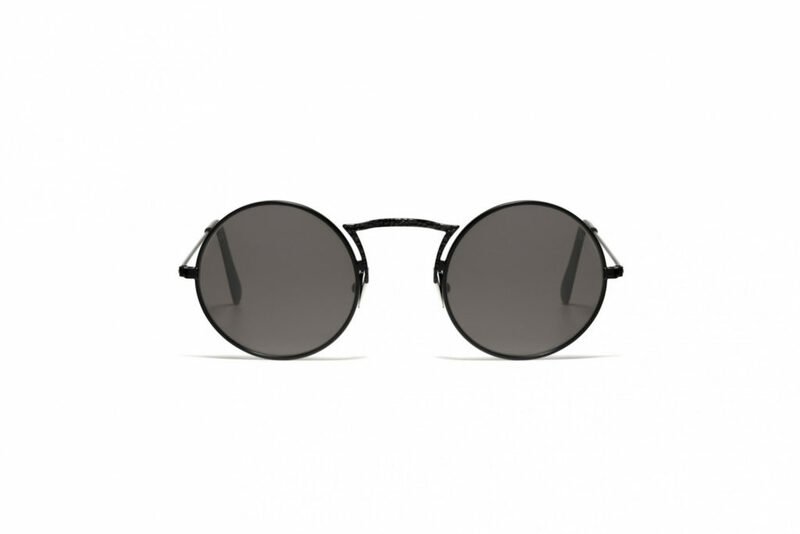 L.G.R eyewear has created stylish long lasting eyewear to accompany any traveller on their adventures. Their products are handmade using traditional methods in Italy by artisanal families using only innovative, high quality materials. They have a wide range of classical styles on offer to suit any personality or aesthetic. Some of our favourites include MONASTIR and TUAREG. When heading to the beach, you’re definitely going to need a beach towel! 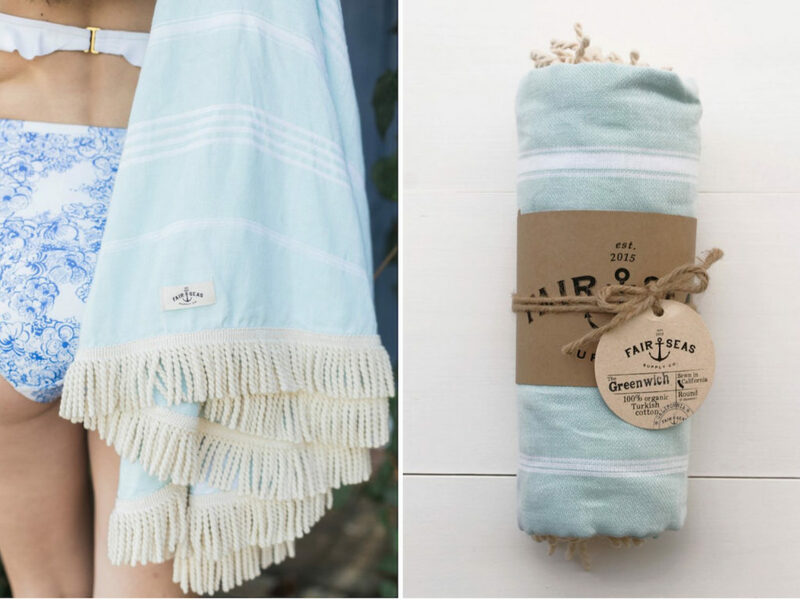 Fair Seas Supply has a range of ethically made, organic towels (and other products!) on offer. Their oh so Instagram worthy round towels are lightweight, quick drying, washer/dryer safe, and made from high quality 100% GOTS certified organic cotton! All of their towels are round in shape as a “subtle reminder to always take the unique path in life”. The products are designed and created in California while providing good working conditions and a fair wage to their employees. 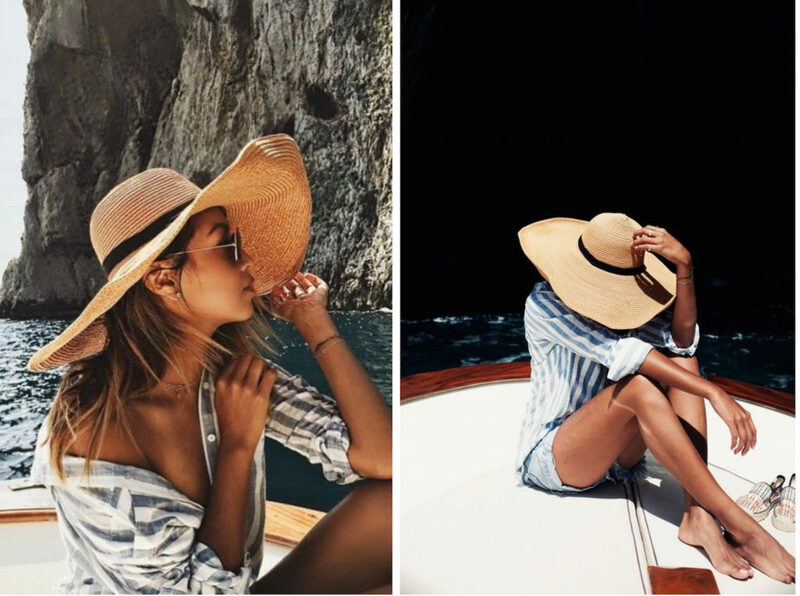 The best sunburn prevention is covering up to start with! Feelwear has created a range based on merino wool, one of the finest and softest wools available. It is a very unique material as it keeps you warm in winter yet cool in summer. It also very easy to care for, odour resistant – perfect for those hot summer days, and provides a high level of UV protection. 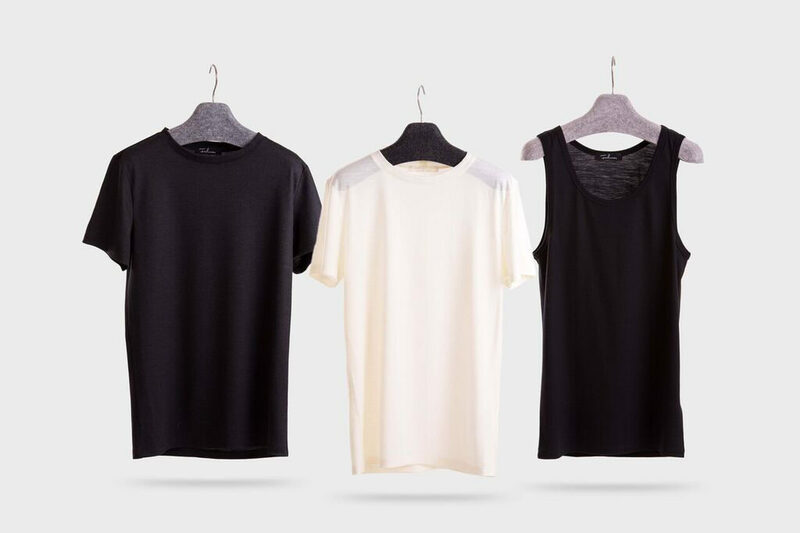 You can choose from tank tops through to short sleeves – always try and protect those shoulders from the sun though so we suggest at least a short sleeve t-shirt. It’s of course better to spend the hottest time of the day in the shade, but if you are going to be out in the sun make sure you are protected. Many sunscreens on the market contain harmful ingredients which form chemical barriers in the skin. 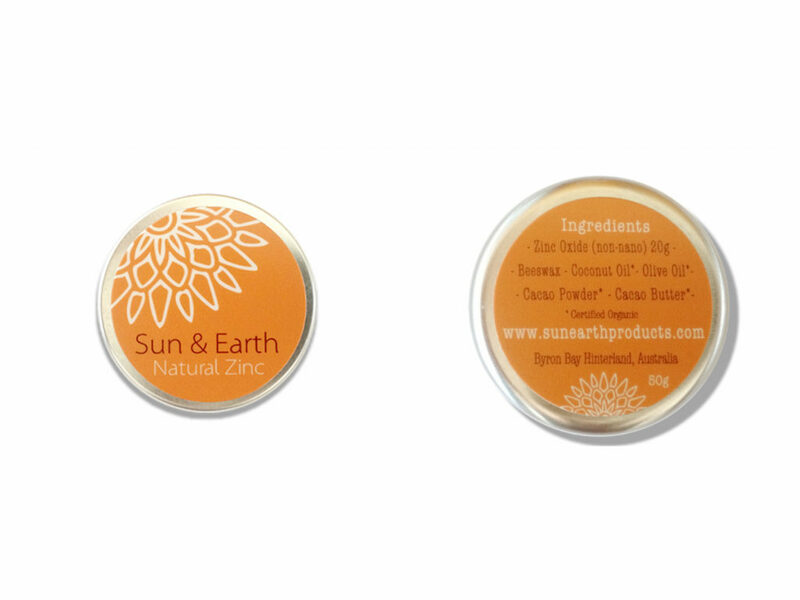 Sun & Earth Zinc is different; the natural formula forms a safe, physical barrier on the skin, and has been developed by surfers so stays on for hours, even if water sports are your thing. The nourishing, all natural ingredients are organics, sustainably sourced, eco conscious and reef safe. Forgot to bring your hat? No problem! Most beaches will have a local market nearby. Just wander through, enjoy the sights and sounds and pick up a woven straw hat from one of the local traders! You may have seen us rave about Proud Mary previously in our Eco Chic Summer Bags story, but we couldn’t help but share their gorgeous footwear as well! Proud Mary builds long-lasting relationships with traditional artisans in countries all over the world, and the materials used range from natural, sustainably sourced fibers, to recycled and repurposed waste. 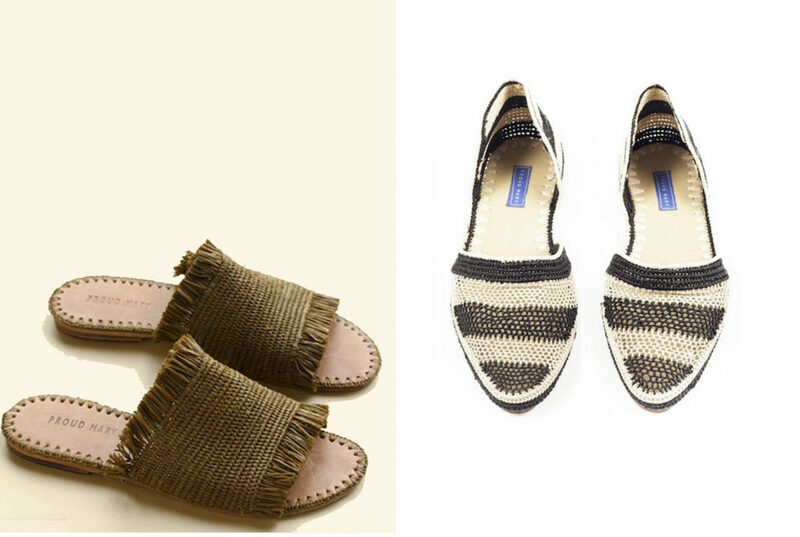 They have worked with artisans to create magical summer footwear in a range of different styles, some of our favourites include the Fringe Slide Sandal (leather footbed and sole), and the Crochet D’Orsay (vegan). Your skin probably took a bit of a beating after a day in the sun, so look after it at the end of the day. 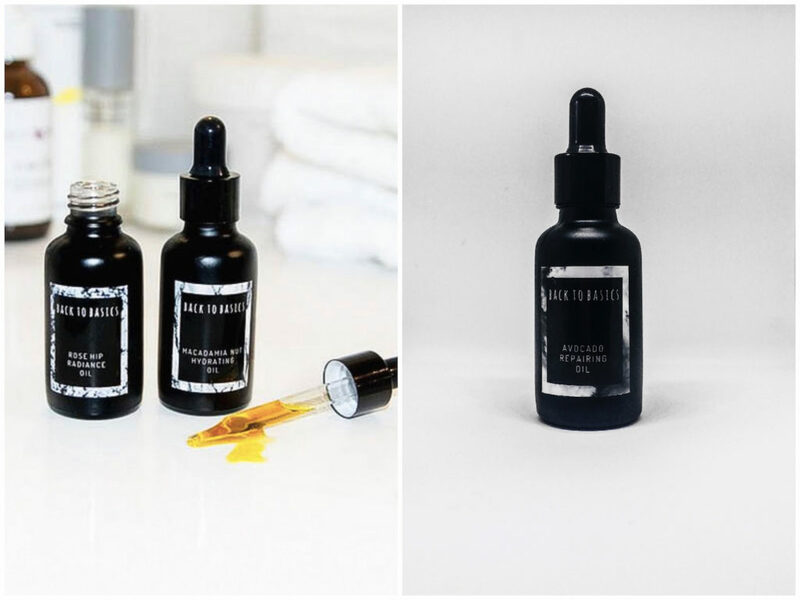 Back to Basics have a range of cruelty free, 100 natural, and organic facial oils formulated to treat a range of concerns. Their Avocado Repairing Oil is perfect for when your skin needs a little bit of TLC. The blend of potent oils are extremely hydrating, soothing, healing, and perfect for helping to repair any sun damage. Read here how to prep for healthy summer skin. In kindly partnership with the brands above.